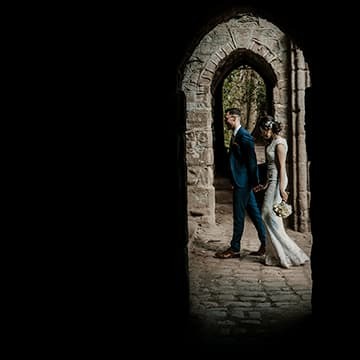 September 25, 2018 / STORIES OF "I DO"
David and Louise’s Thorner, Leeds wedding was full of the sights, sounds and scents of the English countryside. The couples Yorkshire wedding took place in mid-August. Louise and David wanted their marriage to be a relaxed day! 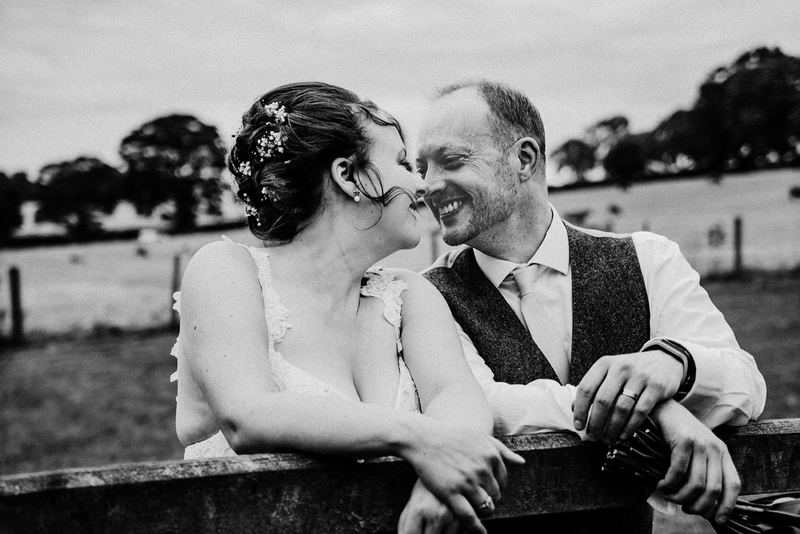 David and Louise’s Thorner, Leeds wedding was full of the sights, sounds and scents of the English countryside. Stories Of I Do Wedding Photographers.. Sneak Peek – Amy & Alex Chevin Country Park Wedding, Leeds STORIES OF "I DO" Sneak Peek – Lizzie & Dave | Belper Wedding Photographers STORIES OF "I DO" Sneak Peek – Luke & Claire | Winchester STORIES OF "I DO"